The Present Perfect Tense Made Easy! Any ESL teacher can tell you that one of the most common questions in any English classroom comes with the introduction of the present perfect tense. This topic is difficult for almost every student and takes countless hours of study and even more hours of practice. This grammar lesson is not only for “beginner,” “intermediate,” or “advanced students”… it is for every level! Read on to learn the present perfect, today! Please note that there are instances below when the present perfect continuous could be used, or even may be more suitable, but that is a blog topic for another day. I believe that students should first learn to use the present perfect before introducing the present perfect continuous. The form of the present perfect tense is quite simple. We use the auxiliary verb have or has with the past participle, or V3, as I will refer to it in this lesson. Irregular verbs are a little bit harder. To reference a list of the most common irregular verbs in English check this list out. When we use Present Perfect Tense? So, now it gets a little more complicated, but if you follow the rules below you will have an easier time using the present perfect correctly. 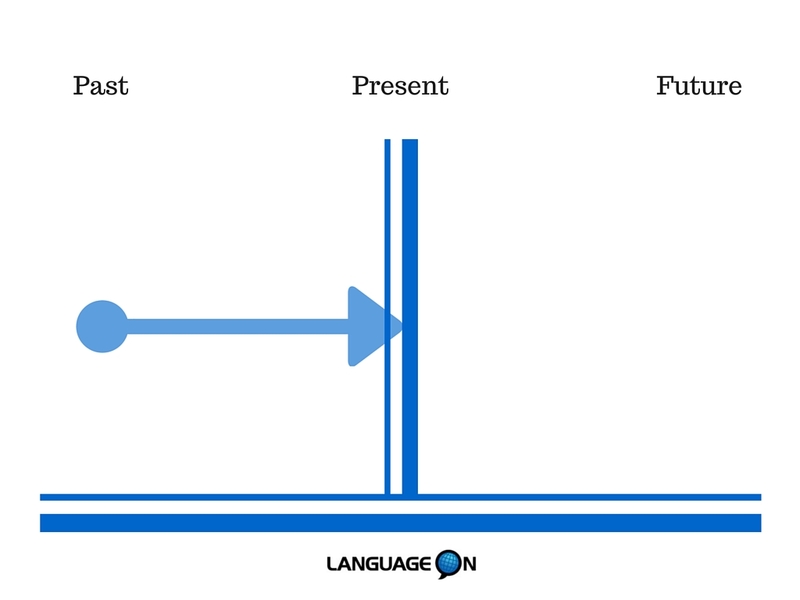 We use the present perfect to show an action or condition that started in the past and continues until the present time. These can also be used in other ways so be careful! I HAVE STUDIED English since 2012. I HAVE STUDIED English for 3 years. How long HAS she BEEN in Miami? She HAS BEEN in Miami for three years. She HAS BEEN in Miami since 2012. How long HAS it BEEN since you talked to your friend? I HAVEN’T TALKED to my friend since last week. I HAVEN’T TALKED to my friend in ages! Both answers with for or since are acceptable. We can use for or since to show the duration of time. See below for the difference between since and for. SINCE points to the BEGINNING of a period of time. SINCE is followed by a particular time in the past. FOR shows the LENGTH of a period of time. FOR is followed by a period or amount of time. We use the present perfect to ask about an experience or accomplishment in the past. When we ask questions with the present perfect, the importance is placed on the action; the specific time is not important. HAVE you VISITED Key West? Yes, I HAVE VISITED Key West (many times). HAS she WATCHED The Big Lebowski? No, she HASN’T WATCHED The Big Lebowski (yet). HAVE they ever BEEN to Australia? No, they HAVE never BEEN to Australia. We use the present perfect to describe an experience or accomplishment in the “recent past” or a time period that is not finished. These can also be used in other ways, so be careful! HAVE you VISITED Key West this year? Yes, I HAVE VISITED Key West twice this year. HAS she already EATEN lunch today? Yes, she HAS already EATEN lunch. HAVE they HAD coffee today? No, they HAVE not HAD coffee today. Where HAVE you BEEN lately? I have not seen you. I have HAVE BEEN sick. I HAVE BEEN in bed. I HAVE just FINISHED reading Tales of Ordinary Madness. Who HAVE you SPOKEN with this week? I HAVE SPOKEN with my friend Frank this week. A common mistake is to say, for example: “I have spoken to him yesterday.” This is wrong! Remember, yesterday is gone and you will never get it back. It’s in the past! You can’t use a past time with the present perfect. Well, there you go! These are the uses of the present perfect. I have covered most of the major points and uses, but if you still have any questions, just ask! We are here to help you learn English. Do you have a question about English or accent reduction? Ask us and we will prepare a lesson to answer your question. This is an importante page to learn or improve inglish. I like it and I hope following this interesting inglish lessons. Thank you Nory. We are happy you find our posts helpful.